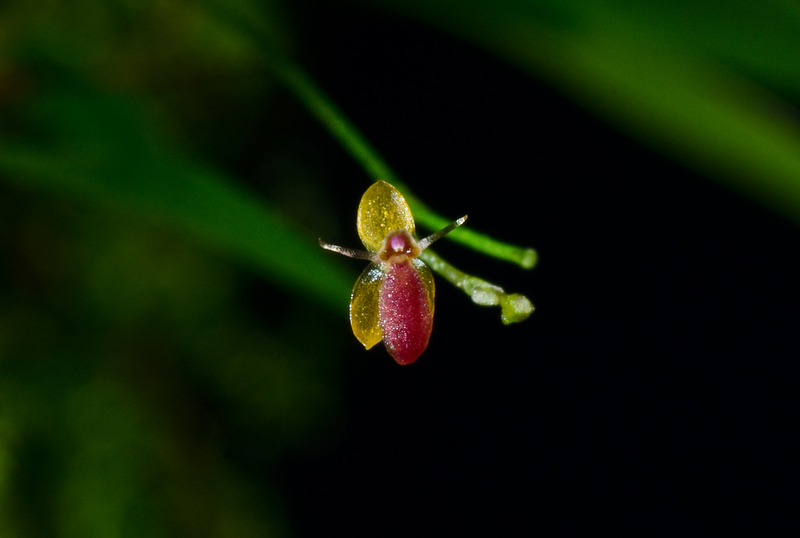 This is a tiny Platystele species that was found in Narino – Colombia. There is no collection data. 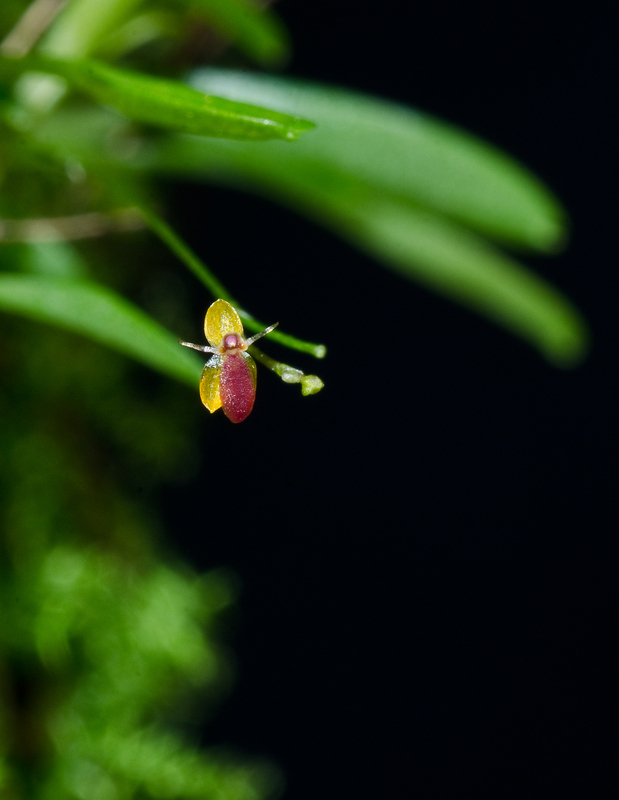 Not much is know about this tiny species. 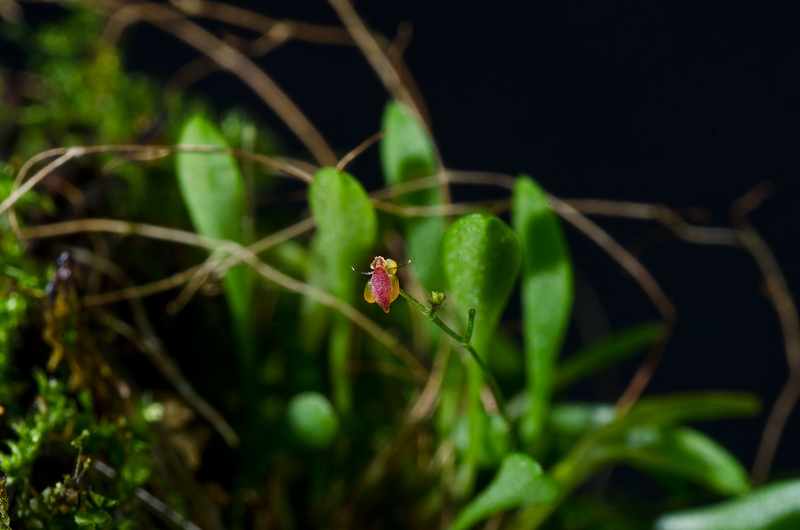 It has very small flowers. Size around 2 mm. I grow this species on Xaxim in very humid conditions. 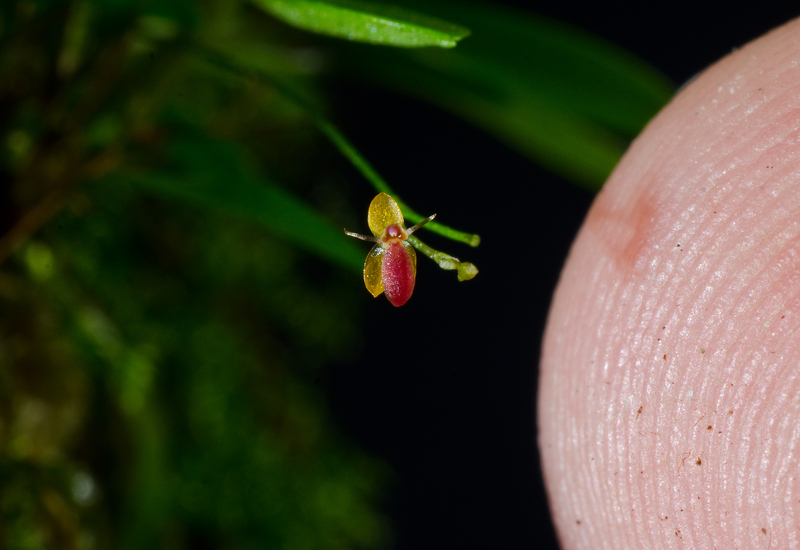 Platystele filamentosa, compared to my finger tip. 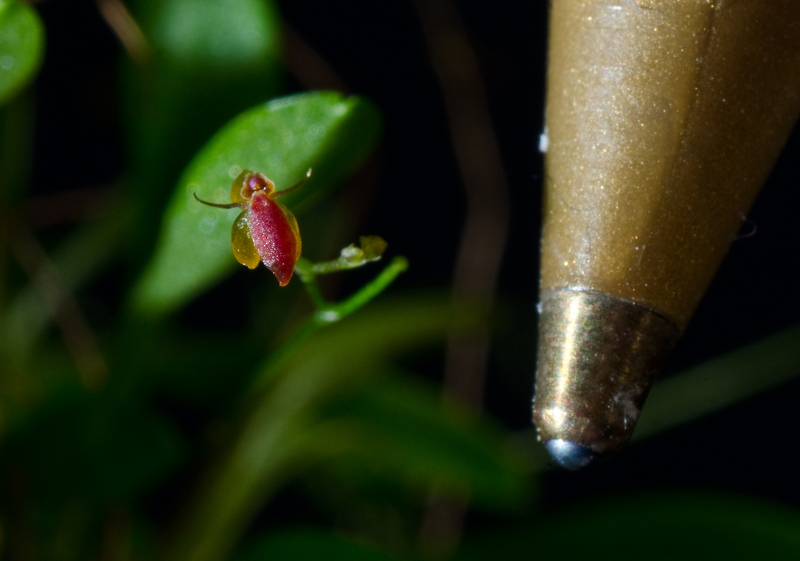 Platystele filamentosa compared to a ballpoint BIC pen.